It's not the first time Survivor has been copied nor will it be the last. After all, who doesn't love watching a collection of hot and not, smart and dumb, strong and weak compete with one another for our own vicarious pleasure? TV star and "survival expert" Les Stroud will train 16 contestants to compete in SOS Island: Survival of the Smartest, an online video series sponsored by Samsung. It will be shot and live-streamed from the remote SOS Island in the Caribbean. 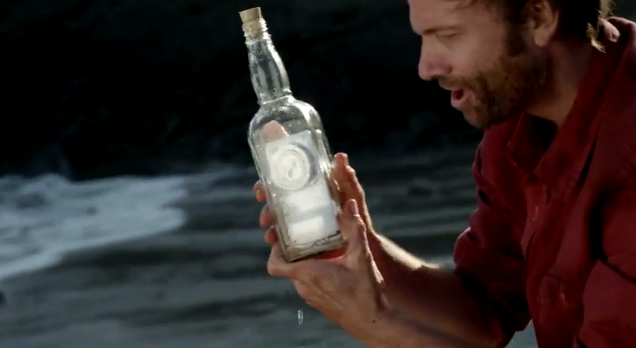 Viewers will vote for a winner with the last remaining contestant winning the grand prize: their own island. Going in a completely different direction than they did with Intel + Toshiba's The Beauty Inside, Pereira & O'Dell is out with The Power Inside, a hilarious new content marketing film directed by Will Speck and Josh Gordon and starring Harvey Keitel. - Google has added favicons to its AdSense ad units. - Here's more data that support Apple's latest ad campaign is a failure. - Seems a couple of ad ladies are miffed over the fact Nike doesn't sell shoes in women's sizes and aren't designed appropriately for women. Need more pink, we guess. - AOL plans to launch an ad-tech upfront with a focus on programmatic. AOL CEO Tim Armstrong says,"It's essentially a machine upfront. We believe you will have an upfront commitment cycle that will rival TV." - Not everyone is a fan of the Dove Real Beauty campaign. 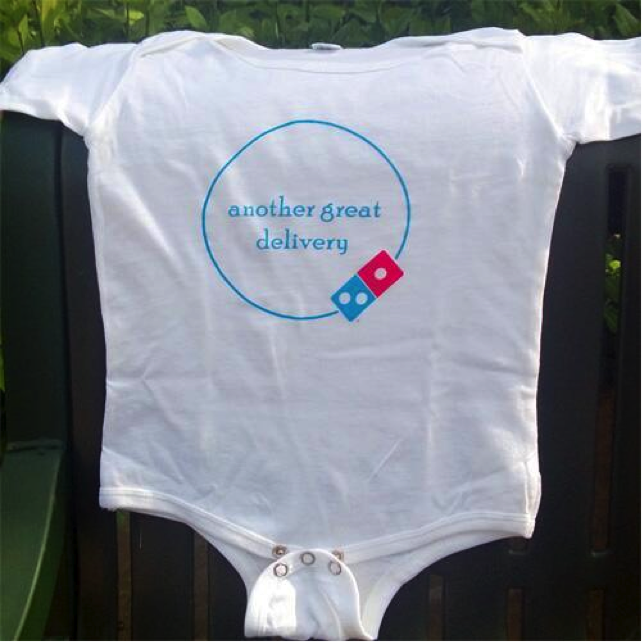 Predictably, it's a fashion form founder who has become a vocal critic of the campaign. - A new study finds too much social media usage causes low self esteem in teenaged girls? How about in us grownups who can't stand reading about the latest and greatest accomplishments of their peers? - Joe Jaffe's Evol8tion has acquired Bob Knorpp's Beancast podcast. Bob will continue the podcast and become SVP Chief Analyst of Evol8tion's BrandWatch product. - A grounded viewpoint on inbound marketing that doesn't trash inbound marketing. - This is just funny. To promote the 2013 Wiener Nationals (a dog race), Orange County-based DGWB shot a promo using GoPro cameras. 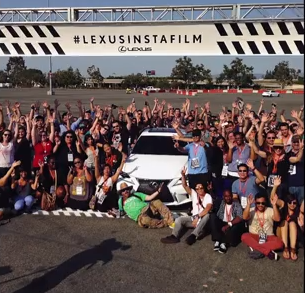 After watching this film touting the 2014 Lexus IS created by LA-based Team One which was made by editing together photos from 200 Instagrammers who shot the vehicle over the course of a day, you might ask why bother? Or you might marvel at the thinking behind the effort which leveraged the Instagram social community and the power of hashtags to uniquely create an ad in a manner which has never been done before. If you're reading this, it's quite likely you understand the power of social media and what it can do for your brand or the brands you work on. But what about everyone else outside marketing? Do they understand what social media can do for a business? Do they really get it? Do you know how to explain it to them? Advocate marketing company (don't you love the buzzwords wee in this business invent?) SocialChorus (and how about the company names?) 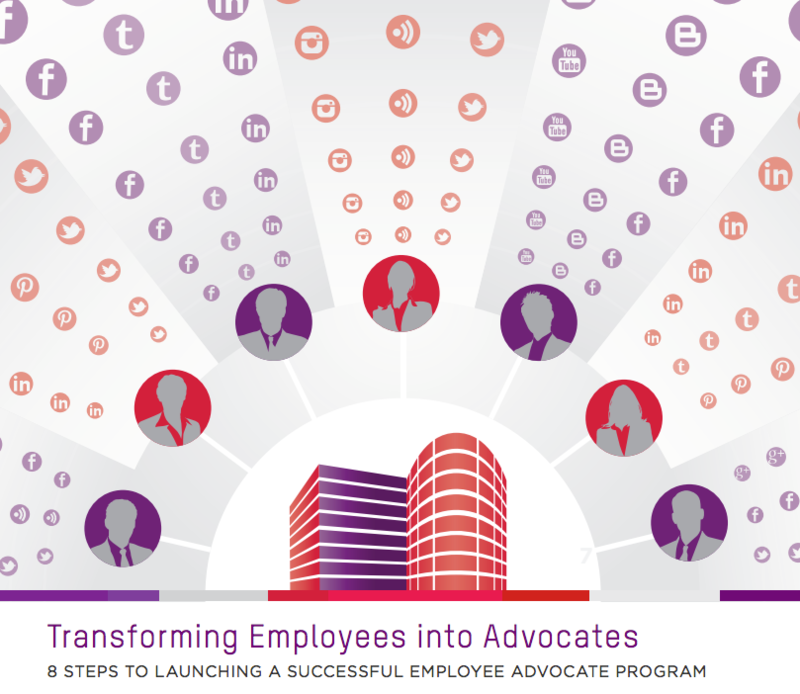 is out with a whitepaper entitled Transforming Employees Into Advocates that will help you explain how to use social media to turn your brand into a social business and how every employee can advocate for the brand. Leading up to the Zimmerman verdict last Friday, Trayvoning, or the act of photographing oneself in the position of slain teen Trayvon Martin hit a fever pitch across social media. 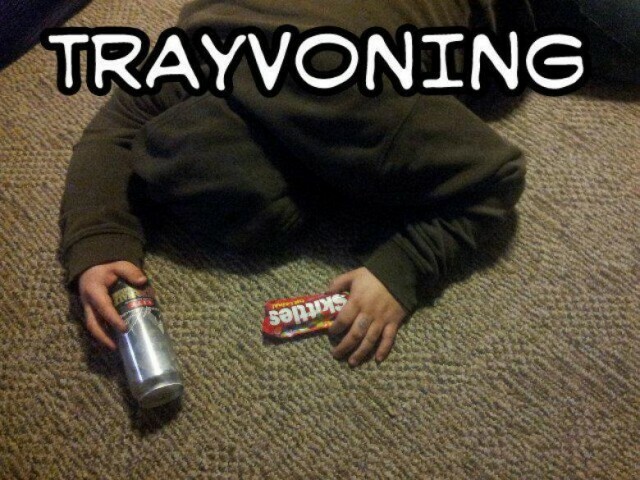 Much like planking, Tebowing or Kaepernicking but lacking any sense or humor, wit or modicum of sensitivity, Trayvoning initially appeared last year just after the crime was committed. Images, which insensitively mock the 17-year-old's death, depict mostly white teens laying on the ground wearing a hoodie and holding a can of iced tea in one hand and a bag of Skittles in the other. 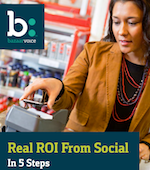 If you're like the majority of marketers worldwide struggling to prove ROI from your social efforts, we have good nes for you. Check out this five-step plan to make proving ROI a breeze.